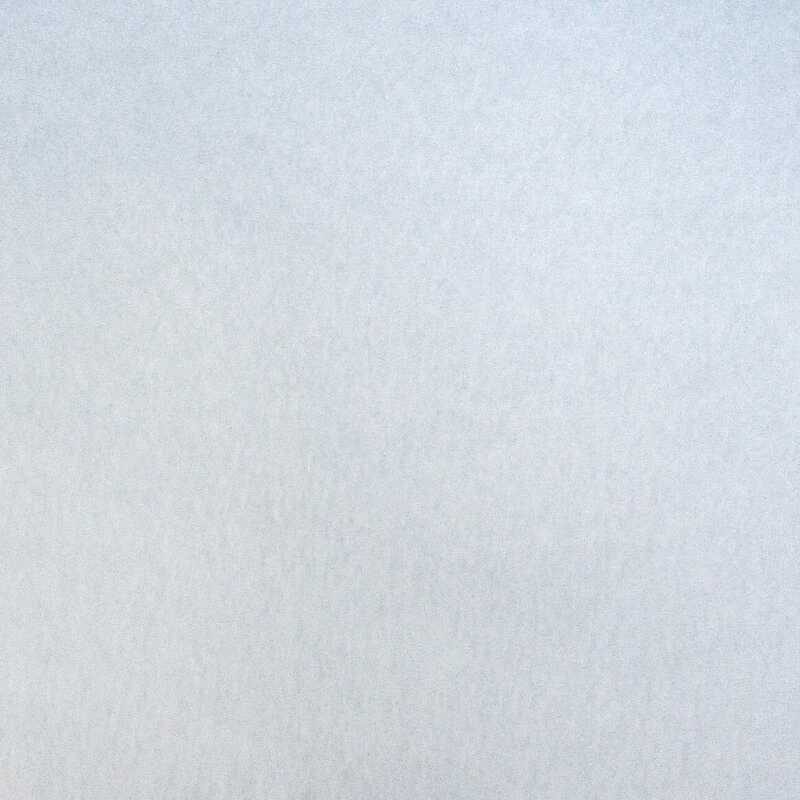 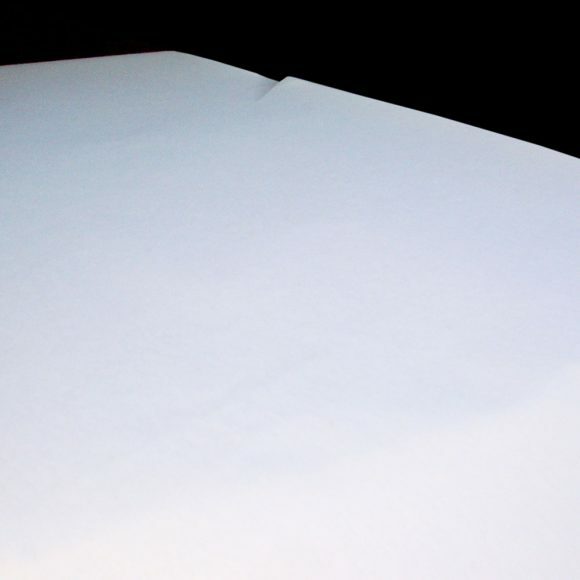 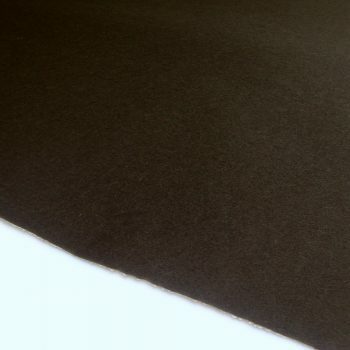 White Wool Pressed Felt F1 1/2" x 60" - Booth Felt Co Inc. 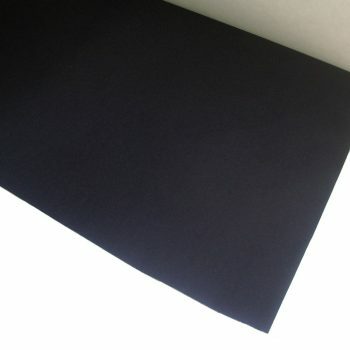 Pressed wool felt, general purpose, off-white, 60 x 36 inches (1 yard), 1/2-inch thickness, non-adhesive, grade F1. 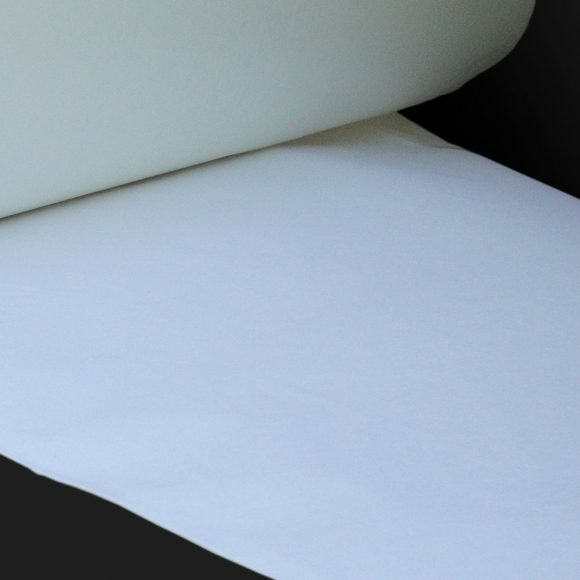 Features high vibration absorption, excellent abrasion resistance, density of 8 lb./sq. 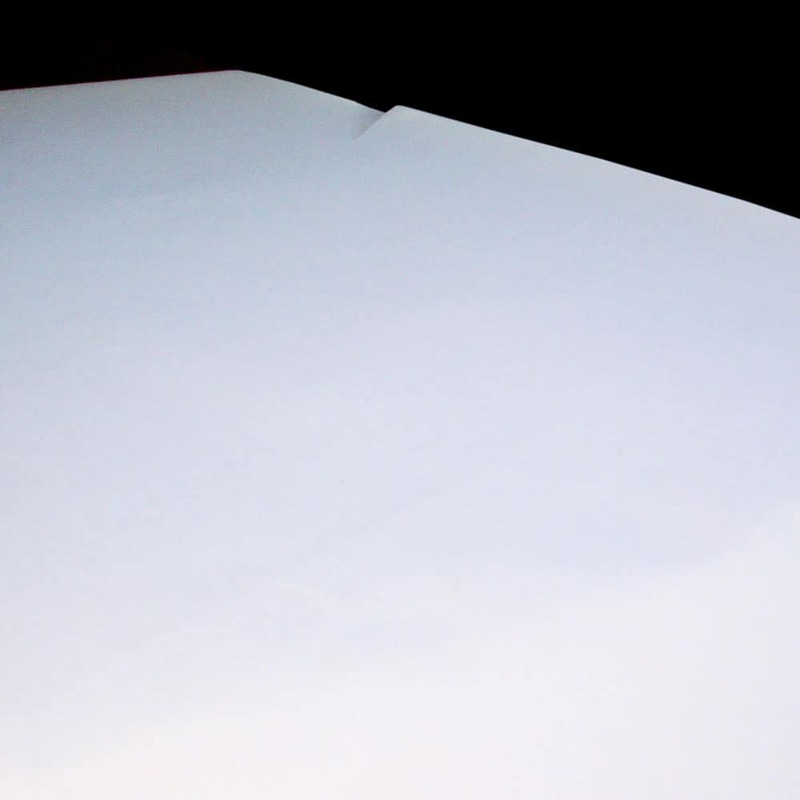 yd., minimum/maximum temp rating: -80 ˚F/200 ˚F. Typical uses include: bearing seals, ink rolls, polishing, printing pads, lubricator wicks, and other high-grade durability applications.